I spent much of yesterday at the Commemoration of the Centenary of the start of World War I. The Service in Glasgow Cathedral was remarkable. No flags or marching or any of that. 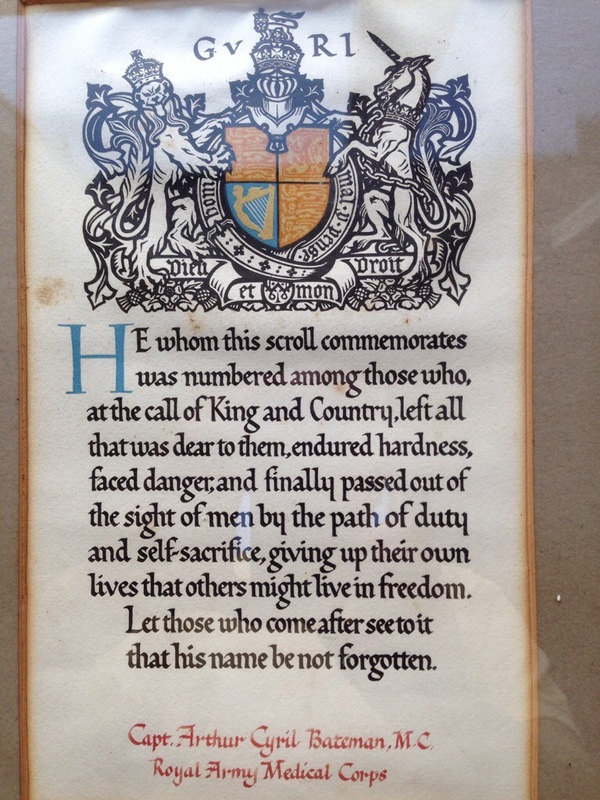 Instead we had a series of readings – much of it material written by serving soldiers at the time. What made it more poignant was that it was read in the accents which fitted the material. My great-uncles Reggie and Cyril served in the Canadian forces and both died in the conflict. 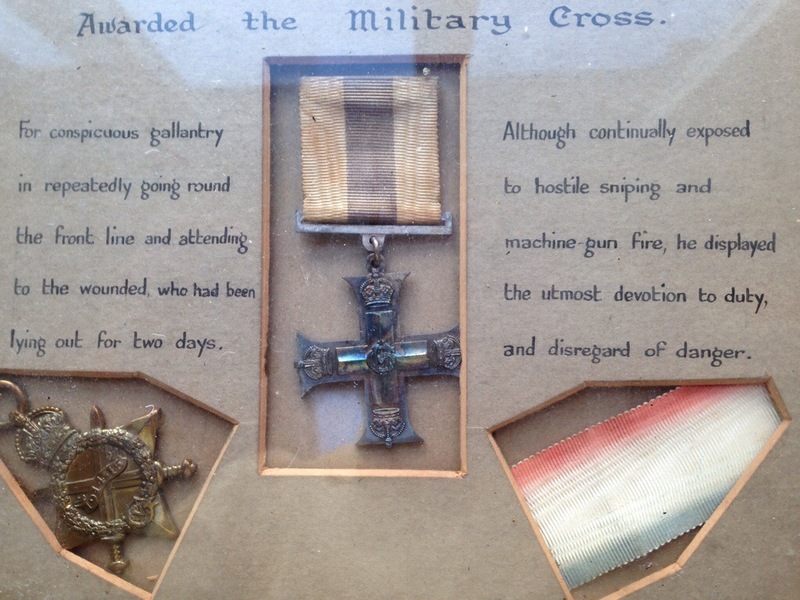 Cyril was a Medical Orderly and was awarded the Military Cross. He died in the last week of the war bringing bodies back from No Man’s Land.